Yep, you all know I adore Dior. Who doesn’t? 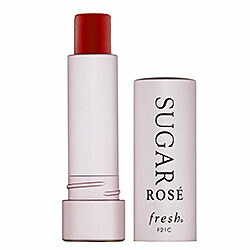 I am pining for this gloss – what’s not to love? 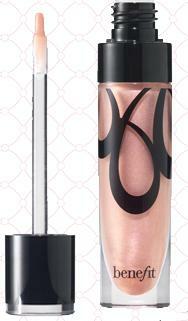 And what’s more fitting for Spring then a super femme pinky-gloss with an SPF. Count-down to next paycheck! I blew my slush fund already on an ULTRA AMAZING facial at Maison Esthetique in Danvers, Ma. If you are from the area I highly recommend.